A video shared by Cricketer Virat Kohli has been buzzing since the last few days. In the video, Anushka Sharma is seen scolding a person for littering on the street. The video received mixed responses, while some said that they were unhappy the way the actor spoke to that man and the rest thought that this was a publicity stunt. The argument escalated when the man revealed his identity and took to Instagram and commented on the issue by saying that he should have been more careful. 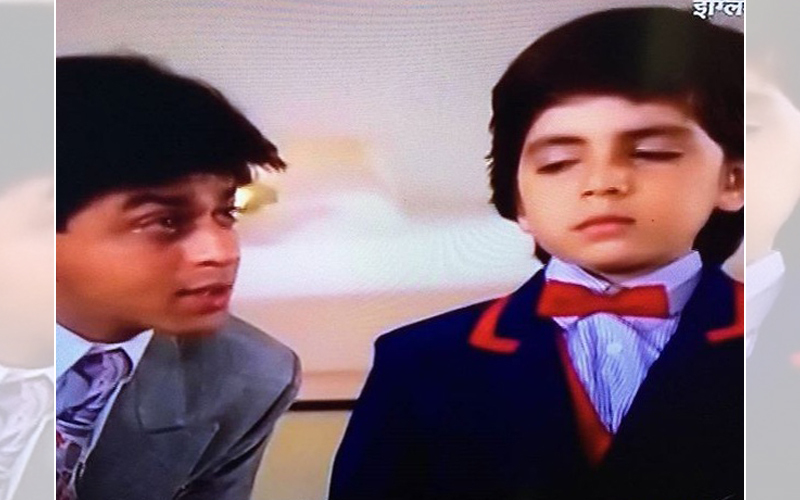 The man is not new to the limelight, in fact Arhhan Singh is a star from the 90’s and has even shared screen space with Shah Rukh Khan as a child actor in "English Babu Desi Mem", he also worked with Madhuri Dixit in "Raja". Arhhan was last seen in "Paathshaala".